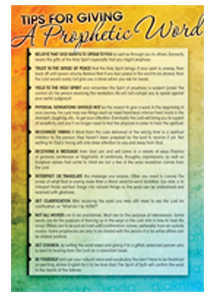 Discover how God desires to enrich your life through these spiritual mysteries. 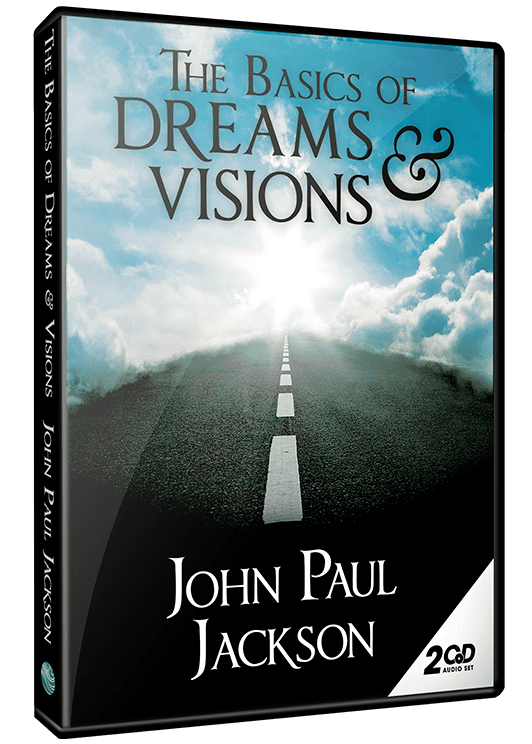 A pioneer of biblical dream interpretation, John Paul Jackson guides you through the supernatural realm that coexists and interacts with us. This eye-opening beginner’s overview will help you recognize patterns and rhythms of God’s nighttime metaphors that will enhance and give greater clarity to your spiritual journey. Explore the keys to remembering your dreams and how to apply what God is speaking! A great gift for family and friends! Unravel the difference between God speaking and God making Himself known to us. 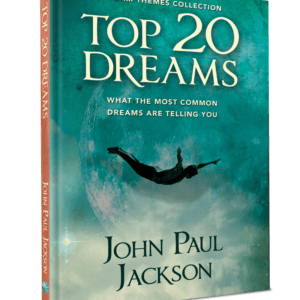 Learn common biblical imagery contained in dreams. 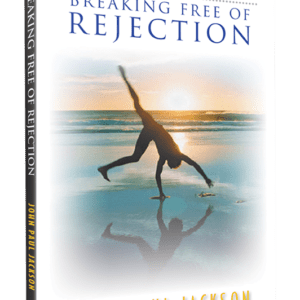 Discover how to change the outcome of a dream. 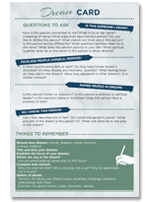 Learn why you can’t interpret a dream using a secular dream dictionary.